How should Congress handle U.S. energy problems? 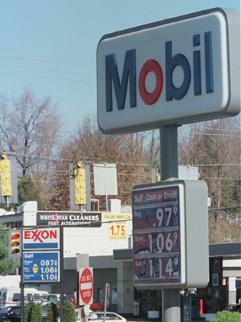 Record low oil prices and deregulation of the electric-utility industry are prompting the Clinton administration and Congress to review the nation's quarter-century-old energy policy. While low prices please consumers, they devastate oil companies, which are seeking tax credits and lower royalty payments for oil pumped on public land. At the same time, environmentalists are seeking greater federal support for the development of solar energy and other renewable sources. They say that reducing fossil-fuel consumption is the best way to reduce global warming. Deregulation of the electric-utility industry is also causing fundamental changes in the U.S. energy picture. This year, the new Congress will take up the longstanding question of what role the federal government should play in deregulation.